When you need a truck that never backs down from a challenge, come buy or lease a new Ram 1500, 2500 or 3500 truck at Keller Bros. Dodge Ram. We have a new Ram pickup for every Pennsylvania driver, whether you're looking for a reliable light-duty pickup or a powerful heavy-duty truck that's ready for any jobsite. View the new 2018 Ram 1500, 2018 Ram 2500 and 2018 Ram 3500 trucks for sale on our lot to determine which pickup is the right one for you. 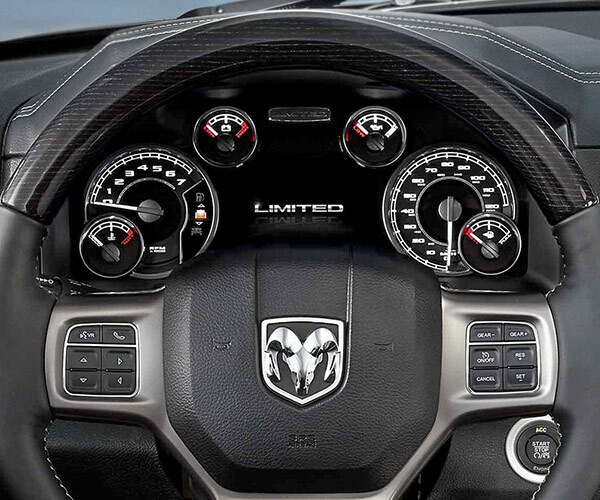 Schedule a test-drive at our Ram dealership in Lititz, PA, to view the Ram truck interior features and to learn more about our Ram truck engine specs! The new Ram truck lineup offers endless options, whether you want the new 2018 Ram 1500 Crew Cab or the new 2018 Ram 3500 Mega Cab. 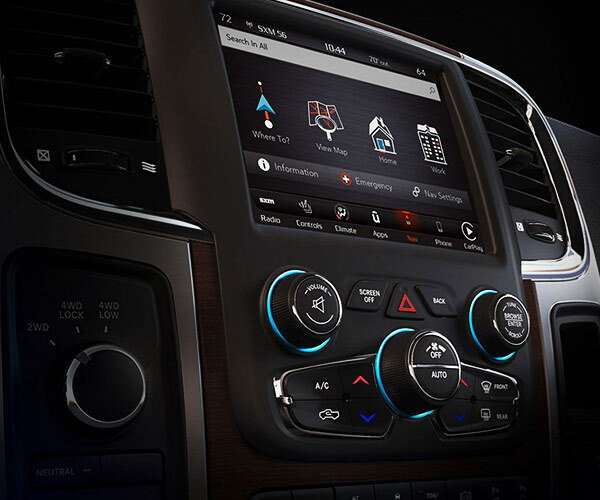 Each new Ram pickup has a few engine options, with the 2018 Ram 1500 offering an impressive 3.0-liter EcoDiesel V6 engine with a best-in-class 27 highway mpg. Buy a new 2018 Ram 2500 or Ram 3500 Heavy Duty truck and you can choose between a Cummins® Turbo Diesel and a HEMI® V8 engine. If you want the most powerful truck on the construction site or for work around your own land, you'll find any of the new Ram pickups fit the bill. The Ram 2500 Heavy Duty offers a best-in-class max gas towing of 16,320 pounds, while the Ram 3500 delivers a best-in-class fifth-wheel towing of 30,000 pounds. Visit Keller Bros. 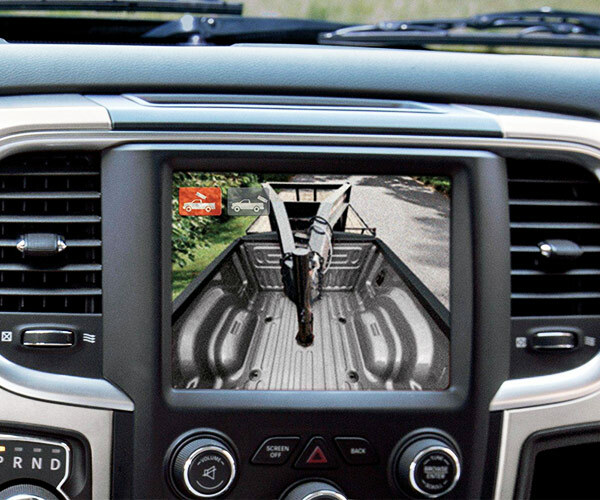 Dodge Ram now to browse our inventory of new Ram pickup. Whether you want to buy a new Ram 1500, lease a Ram 2500 or finance a Ram 3500, you'll find what you need at our Lititz truck dealer!